In its next edition Hispack – the leading Iberian fair for the packaging industry- will welcome 1.100 global exhibitors on a 39,000m2 total surface area of La Fira in Barcelona. 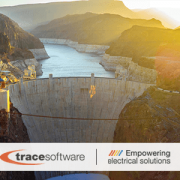 Trace Software International, successful in delivering reliable and innovative electrical engineering solutions since 1987, confirms its assistance to the event from the 8th to the 11th May 2018. The value proposition of Hispack 2018 is to create valuable and rewarding connections between all the actors involved in the packaging life cycle (supply, manufacturing, distribution, use, and end of life) to boost innovation and shape the future of the industry. As highlighted by Javier Riera-Marsá – the President of the Hispack committee – the event aims to analyze the sector from multidisciplinary perspectives: sustainability of the life cycle, interdependence with logistics, automation & digitalization of processes and new experiences of use of the packaging. Innovation, industry, and market converge to create an ecosystem that underlines the transversal nature of the packaging industry. 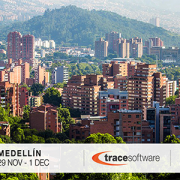 Trace Software International will be one of the actors of Hispack ecosystem together with their partner Integral PLM experts. 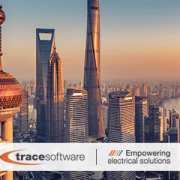 They will welcome you at booth C385 – Hall 3 during all the event. 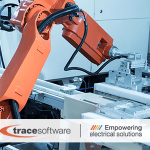 The company is positioned in the market with efficient tools for the professional design, sizing, and management of the electrical components of the packaging machinery. 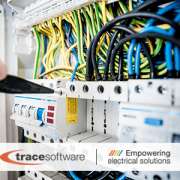 elecworks™ is the electrical CAD software for automation projects and electrical installations. 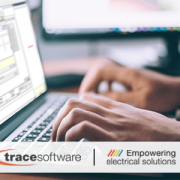 It provides all necessary features for the best design process for power and control schemes, cross-references, PLC’s, Terminals Strips, Panels, Reporting etc. 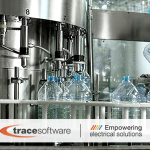 Packaging machinery is a highly competitive market. 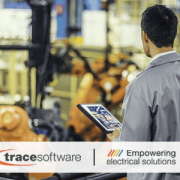 Interdepartmental coordination and integration with ERP and/or PLM system are essential factors to consider when it comes to selecting a reliable software solution. 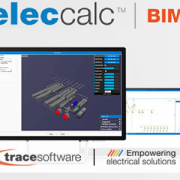 These features promote the best design quality and a shorter development cycle.